Utah native David Neeleman — founder of JetBlue Airways, Morris Air (which was bought by Southwest Airlines), Canada’s WestJet and Brazil’s Azul — is launching a fifth airline, one that will be based in the United States. The official confirmation came from Airbus last week, when it announced during the Farnborough Air Show in London that an investment group headed by Neeleman has agreed to buy 60 aircraft with deliveries beginning in 2021. Its news release included a statement from Neeleman. It comes at a time that every major U.S. airline is making money, and the industry has not lost money in almost a decade. Airline Weekly reported that the new airline has the working name of Moxy and has $100 million in startup capital. It said other investors led by Neeleman include former Air Canada CEO Robert Milton, who recently stepped down as chairman of United Airlines' board, and former International Lease Finance Corp. (an aircraft lessor) CEO Henri Courpron. Neeleman has plenty of experience in starting new airlines. He launched JetBlue in 1999 as a New York City-based, low-cost airline. He located most of its reservations and customer service operations in Utah to take advantage of well-educated moms who want to work from home. At the time, Neeleman was often seen weekly on flights to or from Salt Lake City — taking tickets from passengers at the gate and helping to pass out snacks. He stepped down as CEO at JetBlue in 2007 after its poor handling of a major snowstorm essentially shut down the airline for days. Next, he started Azul, the Portuguese word for blue, in 2008. Neeleman holds dual U.S. and Brazilian citizenship. He was born in 1959 in Brazil, where his father, Gary Neeleman, was a journalist for United Press International. David Neeleman lived there until age 5 and was raised after that in Utah. Since 2015, Neeleman has been co-owner of TAP Portugal airline, leading a consortium of investors who privatized the debt-ridden, government-owned airline. Under his leadership, the airline has been trying to make Portugal Europe’s newest gateway. 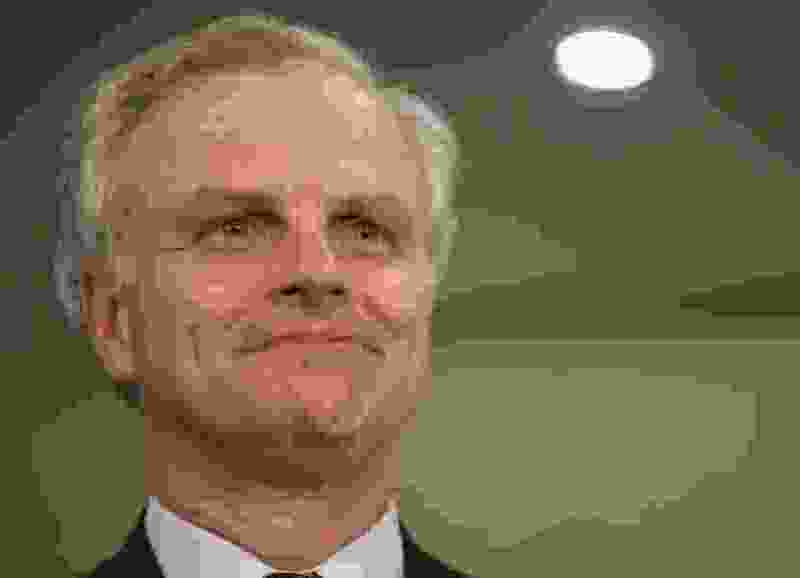 Neeleman is known for embracing attention deficit disorder, which he suffers from, as a creative force in his business life. Now he has started five airlines and heads a sixth. 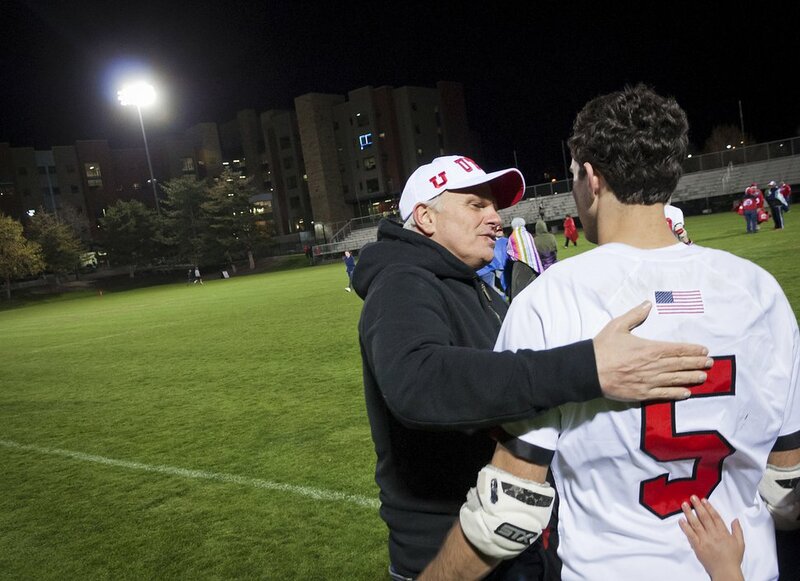 Neeleman recently has received attention as a donor who is trying to help the University of Utah build its lacrosse team into a Division 1 contender. (Michael Mangum | Special to the Tribune) Utah Utes men's lacrosse team donor David Neeleman hugs his son, freshman defender Seth Neeleman (5), after the team's loss to the Texas Longhorns at Ute Soccer Field in Salt Lake City, April 13, 2017.